Paul views the law as insufficient for justification and salvation. The law cannot save a person from their sins, nor reconcile a person unto a holy God. Carson and Moo make it clear that “God’s promises were never intended to guarantee salvation to every Israelite by birth ([Rom.] 9:6b-29).” Something more than heritage and the law is required. Paul notes in Romans 9:32 that the Israelites did not pursue the law “by faith, but as though it were by works” and therefore did not “arrive” at righteousness. Sloan asks and then answers his own question, “Why does Paul argue that the law cannot save? Paul's answer seems to be (note well Rom. 8:3) that the law now operates within the power sphere of sin and death and, thus weakened, has not the power to save.” In other words, the law cannot save because it does not have the power to do so. This power only comes from Jesus Christ. The righteousness of faith operates apart from any consideration of the deeds of its recipients in part because they—sinners, the ungodly, those needing forgiveness—have no righteous deeds to offer. But it also represents an offer made by divine grace that (according to Paul's definition) itself excludes any role for human works ([Rom.] 4:4-5; 11:6). The recipients of righteousness are incapable of producing it on their own; humans cannot do anything to earn salvation. Cranfield notes, “When Paul says that no human being will be justified in God's sight by works of the law, he means that no one will earn a status of righteousness before God by obedience to the law, because such true obedience is not forthcoming from fallen human beings.” Paul made it clear that no one would be justified by works of the Law (Rom. 3:20; Gal. 2:16). 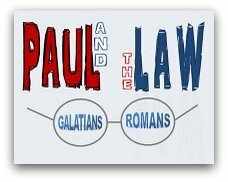 Furthermore, Paul makes the point that if righteousness came through the law, then Christ did not need to die (Gal. 2:21); if people were able to attain salvation by any other means, Jesus could have avoided the cross. Martin states, “To attempt to attain it [eternal life] by obedience to the law is to deny the necessity of the death and resurrection of Christ as a saving event.” However, the law does not produce righteousness, nor does it result in eternal life, and Christ did die to redeem mankind and to grant eternal life based on His grace alone. “For to this end Christ died and lived again, that He might be Lord both of the dead and of the living” (Rom. 14:9). His death was not the end, but the beginning of new life. 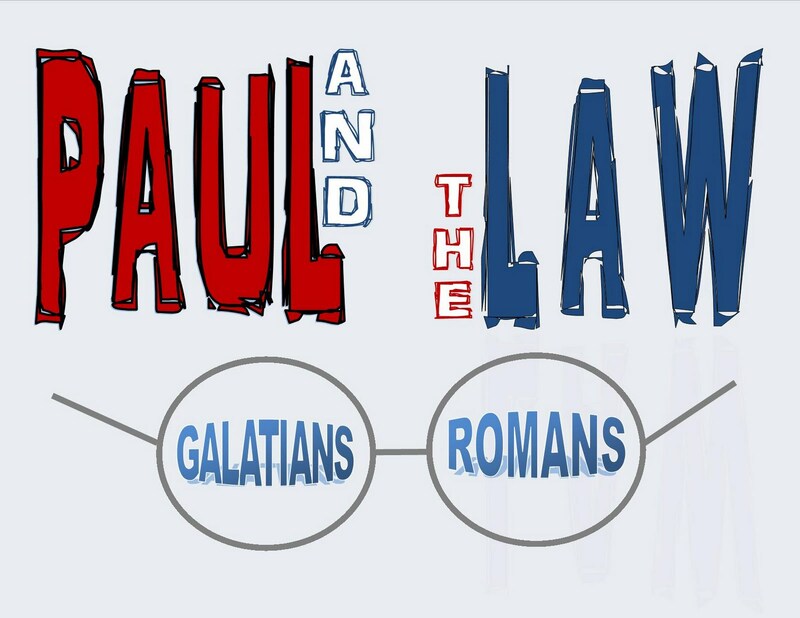 Paul's rejection of the law as a means of salvation, a rejection which he was led to justify historically/theologically in terms of the connections between the law and the powers of evil…was existentially the result of Paul's own nearly disastrous experience with the law, an experience which was not constituted by or based upon prior psychological frustration, but an experience which, in light of the Damascus Christophany, Paul came to view in retrospect as psychologically destructive, diabolically motivated, and theologically/eschatologically blinkered. Clearly, Paul’s letters indicate that he found salvation by faith in Christ alone. The law had no bearing on one’s standing before God; it was powerless. Paul’s view of the law reflects this understanding of justification by faith through Jesus Christ and the ability to live in the Spirit as a result of that faith. Robert B. Sloan, “Paul and the Law: Why the Law Cannot Save,” Novum Testamentum 33, no. 1 (January 1991): 54. Stephen Westerholm, “The Righteousness of the Law and the Righteousness of Faith in Romans,” Interpretation 58, no. 3 (July 2004): 253-264. Brendan Byrne, “Interpreting Romans: The New Perspective and Beyond,” Interpretation 58, no. 3 (July 2004): 245.